We keep you running with quality machined parts! 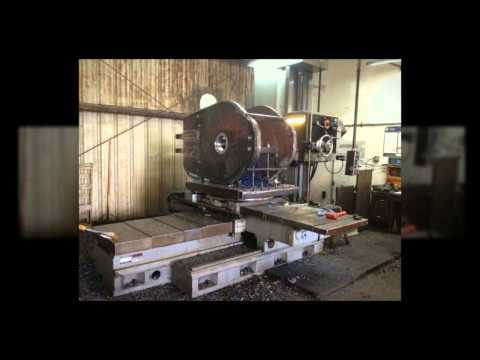 We provide industrial machines at our machine shop located in Houston, Texas. We do complete machining services for companies in need of custom work. We offer negotiable prices and exceptional quality. We offer precision, hot job, manual, milling, lathe and boring machining techniques and products. Call us for an estimate or stop in today for more info!